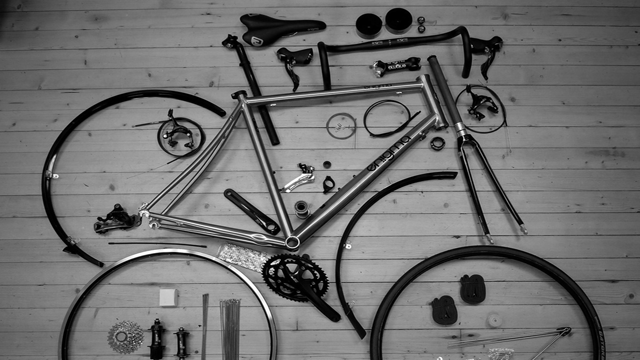 We offer an exclusive and personal service for our customers who are looking to build up a new bike. Our team has been building all kinds of bespoke bikes for our customers for over 20 years. We want to use this wealth of bike knowledge to help you create the bicycle of your dreams. From planning, purchasing, building and ultimately, riding your new bicycle, we will be with you every step of the way, ensuring you get the machine most suited to your riding style, ability, and budget.